Read More... Sarasota County was one of ten communities to receive the title “All-American County” at the All-America City Awards in 2006. It doesn’t take long to realize why the county received such an honor. 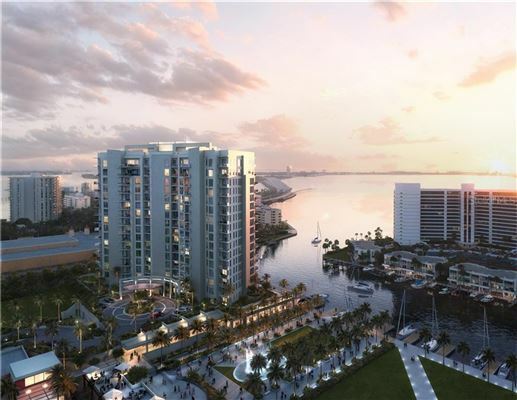 With 35 miles of beach along the Gulf of Mexico and a median income more than 30-percent higher than the state’s average, Sarasota County offers an extremely high quality of living. 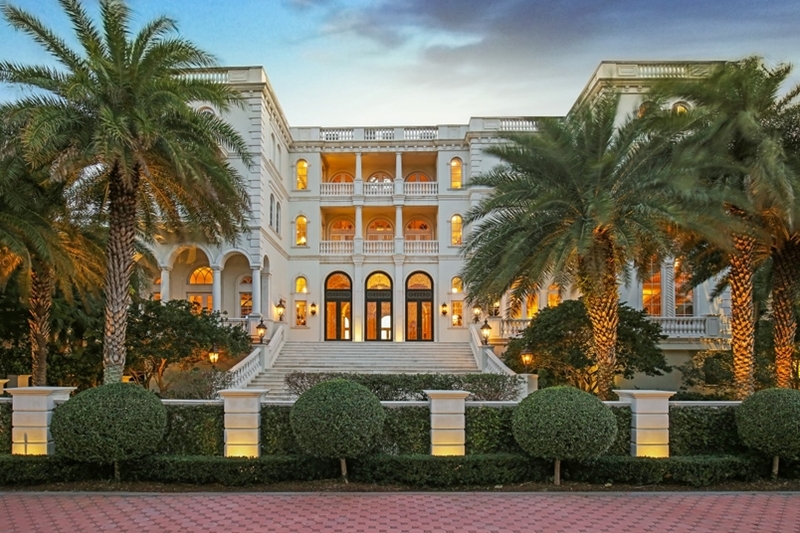 That quality extends to Sarasota County’s luxury homes market. 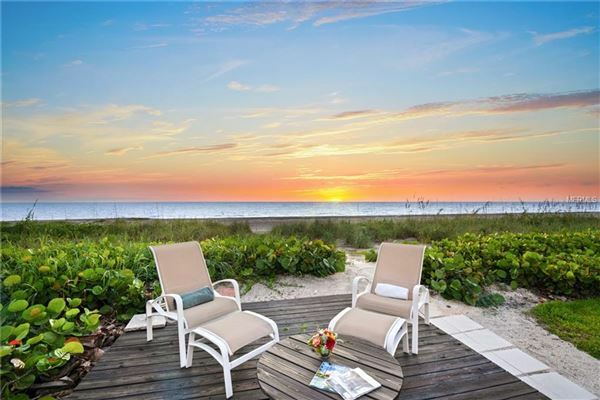 Island getaways on the white beaches and clear water of Sarasota’s keys create a true sense of paradise, while downtown Sarasota allows residents to live in a culturally-rich environment offering multiple art galleries and theaters. 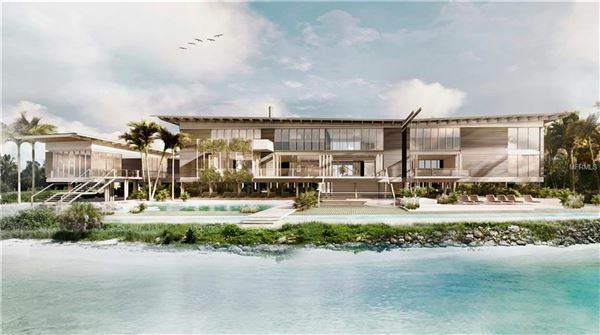 This variety makes Sarasota County an appealing option for those searching for a luxury lifestyle. Sarasota County was one of ten communities to receive the title “All-American County” at the All-America City Awards in 2006. It doesn’t take long to realize why the county received such an honor. 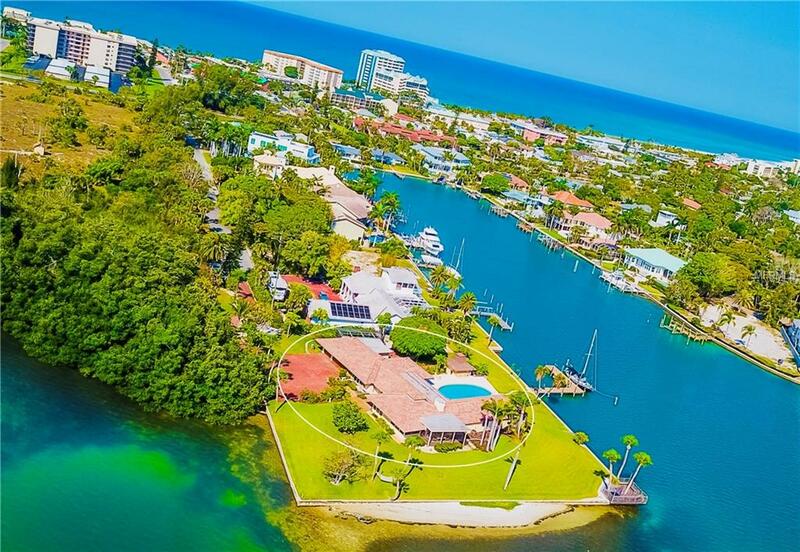 With 35 miles of beach along the Gulf of Mexico and a median income more than 30-percent higher than the state’s average, Sarasota County offers an extremely high quality of living.